We are shutter specialists and have been for over 70 years ! Every style, size, and price imaginable. Choose from Norman, Graber, Hunter Douglas and others. Styles such as Plantation, French Door, Patio Door, Bay Window, and Double Hung available in wood, faux wood, and composite. Free design, consultation, and measurement services and in-house installation services. Your satisfaction is always 100% guaranteed! 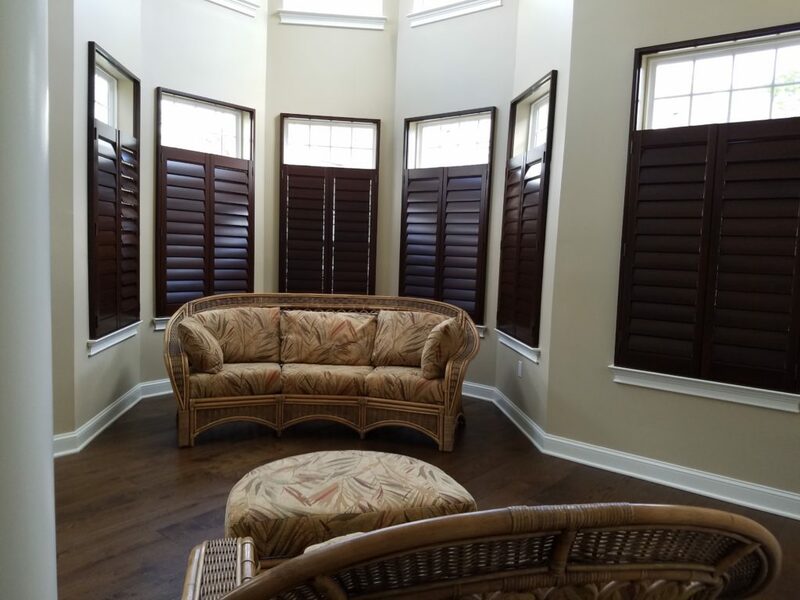 Lapidus Decor has been selling and installing custom shutters since 1946 and sells just about every type of interior shutter made. 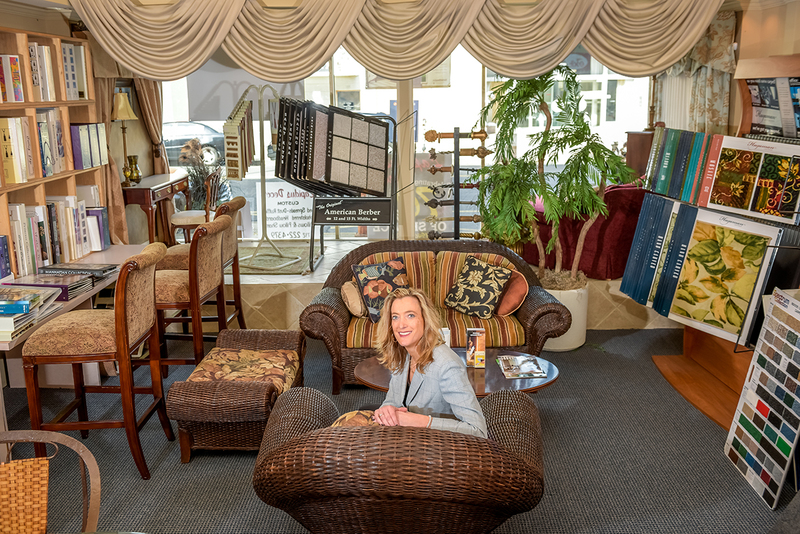 We are conveniently located in historic downtown Long Branch, NJ at 182 Broadway.